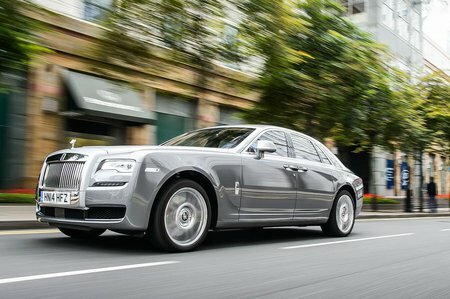 Rolls-Royce Ghost Boot Space, Size, Seats | What Car? In the front, there’s head and leg room to spare, while the generous width of the interior and enormous centre armrest mean driver and passenger can flex their elbows without fear of interference. Move rearwards and those unusual ‘suicide’ rear-hinged doors make entry and egress very easy, and even the standard wheelbase model feels spacious enough for two tall adults to sit comfortably. Three is possible, but the sculpted shape of the electrically adjustable outer seats means the person in the middle would feel robbed of head room and miffed that they drew the short straw. 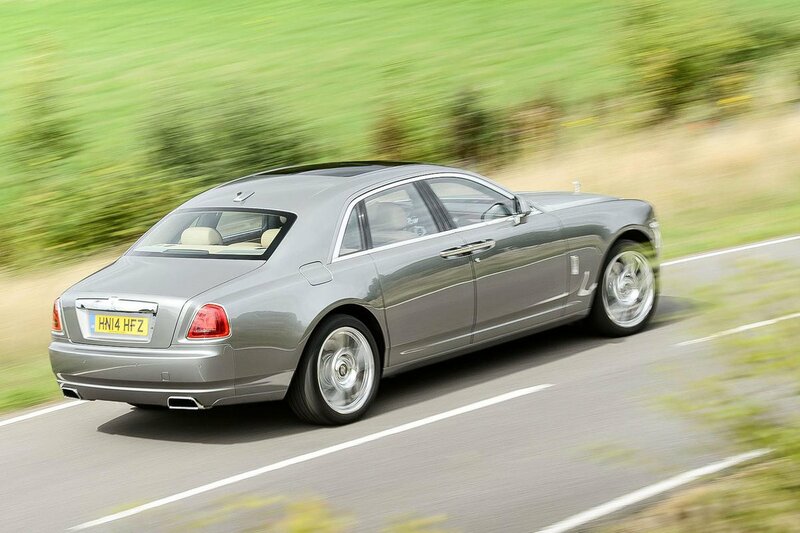 If you spend most of your time sitting in the rear, then think about the extended wheelbase model. This allows you to not only sit comfortably but stretch out and truly lounge. 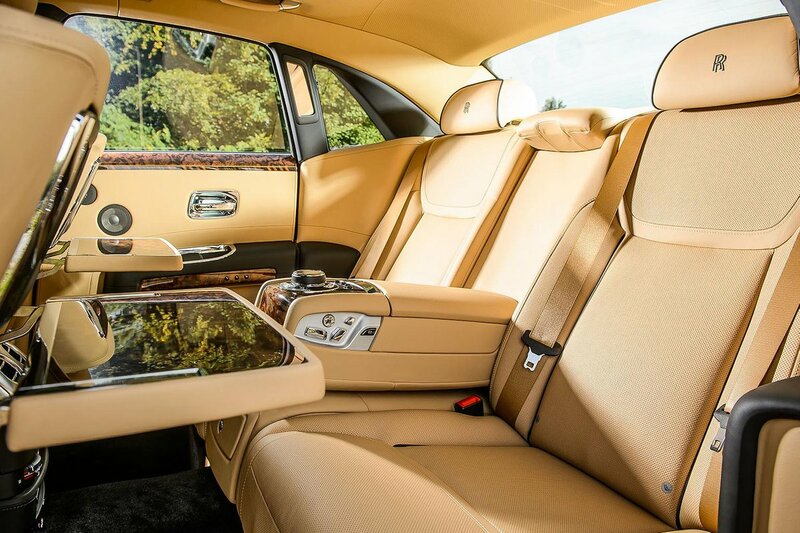 Speaking of which, if it's a car for you to be chauffeured in, specify the lounge seats that give you two individual chairs with a central control panel running between them. The boot offers a good square space with room for a couple of large suitcase, but it’s not overly generous considering the size of the Ghost and there’s no option to extend its volume by folding down the rear seats.